Where the atmosphere is highly explosive and no mistakes should be made – where extreme conditions and requirements prevail, only the best can exist. And this is exactly where our cable carriers prove themselves. They meet all offshore standards and are characterized by superior safety and reliability. 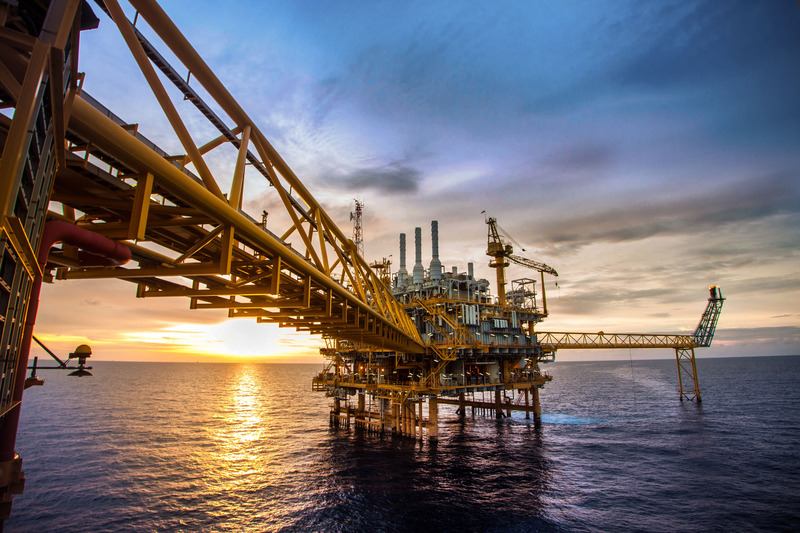 Be it the North Sea, the Mexican Gulf or Southeast Asia – since the early 1970s we have been supplying cable carriers for offshore plants all over the world. Safe system operation and the necessary explosion protection of our cable carrier systems are always our first priority. That is why our products are protected against electrostatic charging respectively discharging. Based on our extensive knowledge of the industry and many years of experience, we create individual and suitable product solutions. We manufacture and deliver ready-to-install complete systems. The scope of supply includes cable and hose packages, guide channels and support trays and other accessories. © 2019 KABELSCHLEPP Metool - Metool Products Ltd.